Please note we are no longer using our direct accounts number 0870 049 2000. A certain well known brand of weed killer had a similar number that resulted in a huge volume of unwanted wrong numbers....and no we don't no why their product was so rubbish but that's what their customers told us! 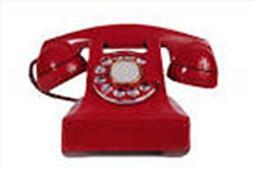 Please instead call our main switchboard number 01842 821982 and you will be transferred through to accounts.